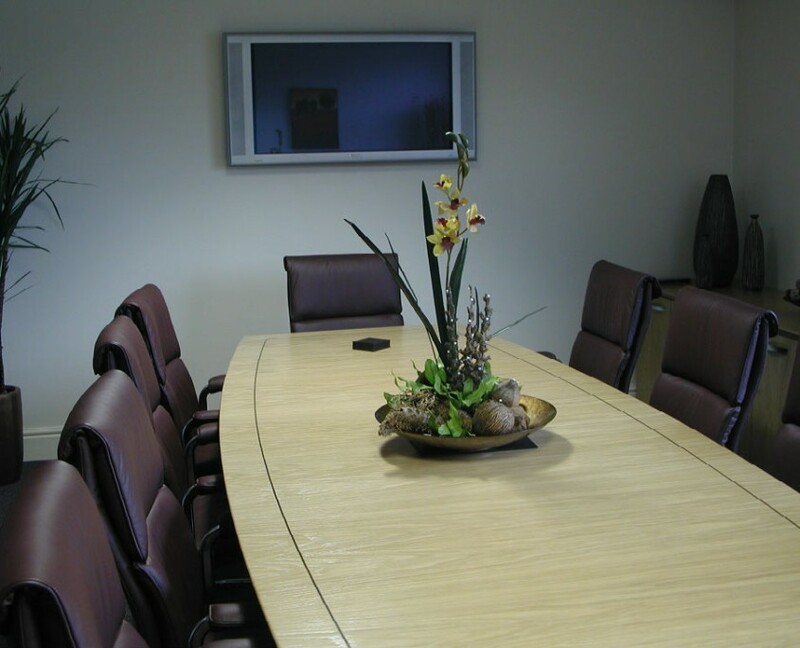 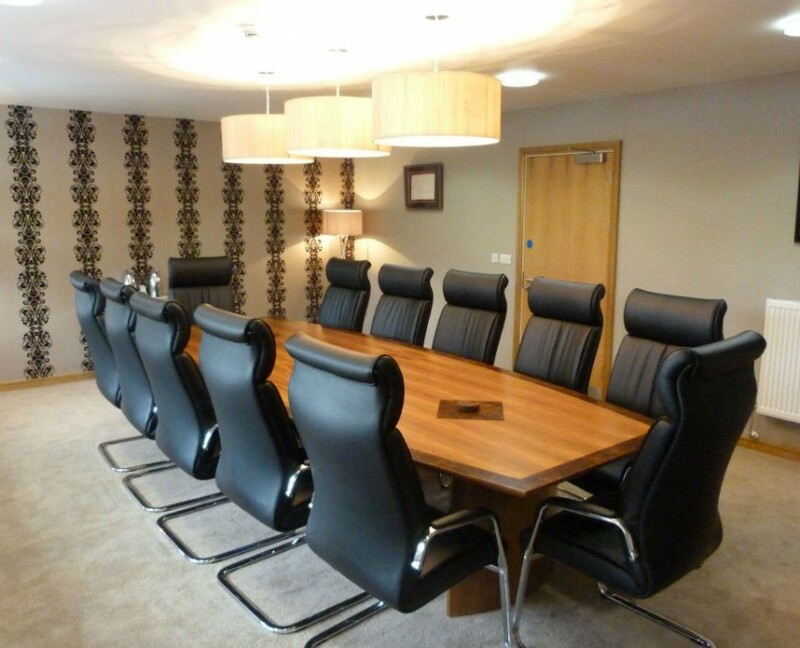 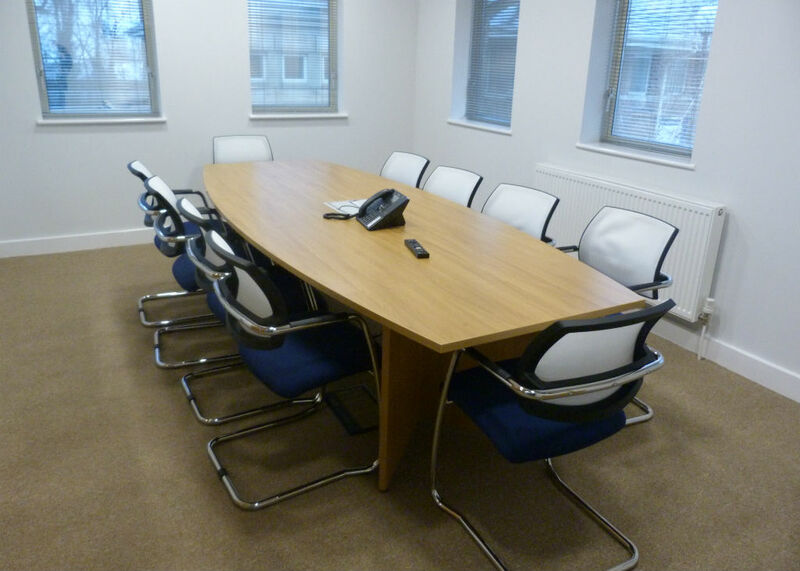 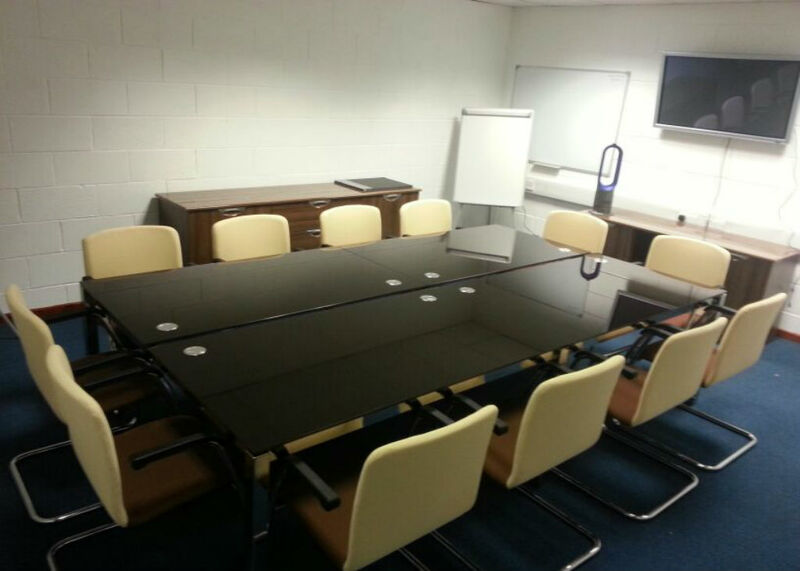 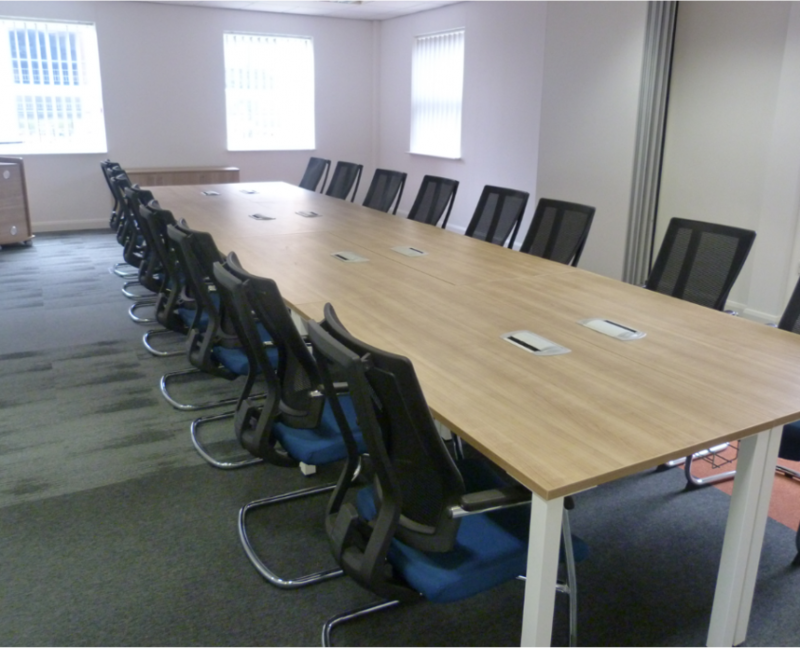 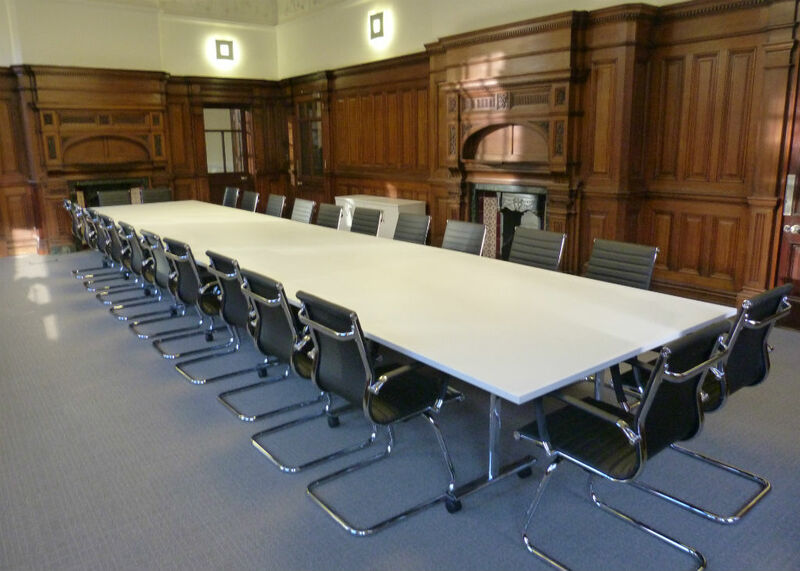 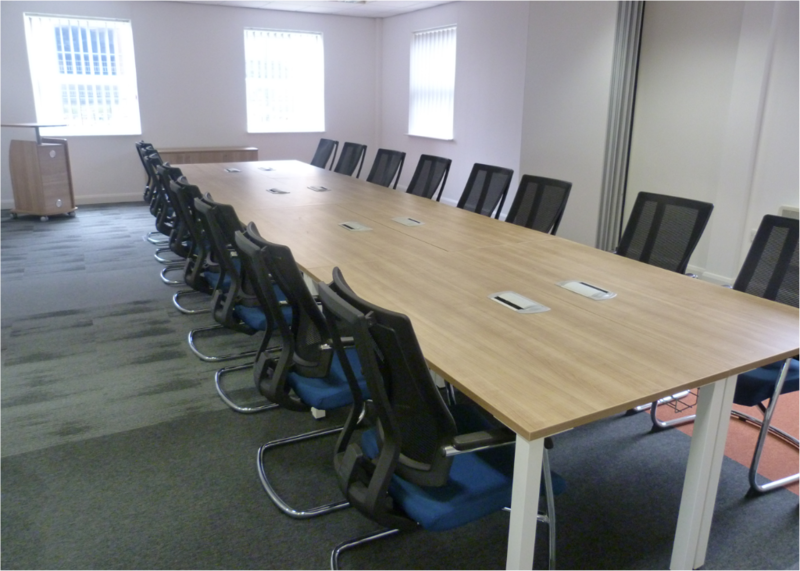 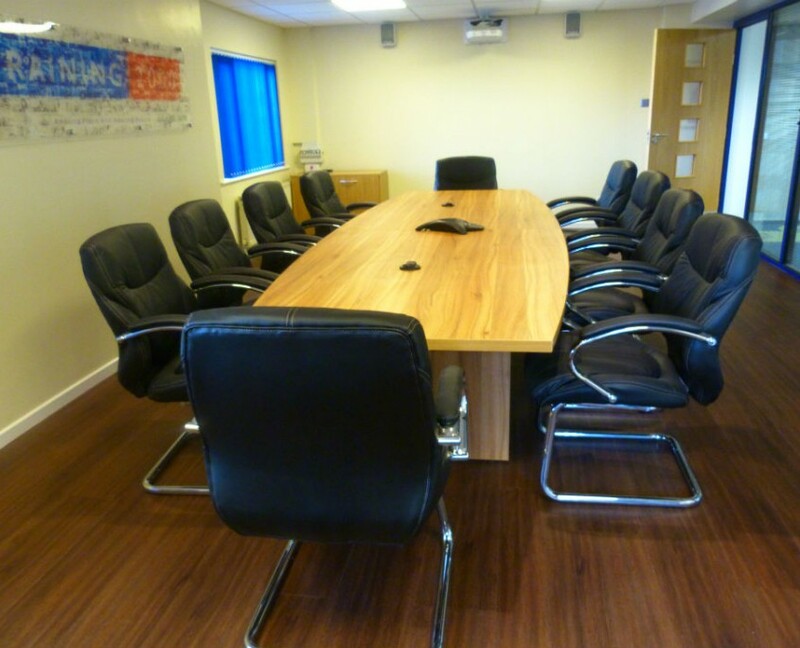 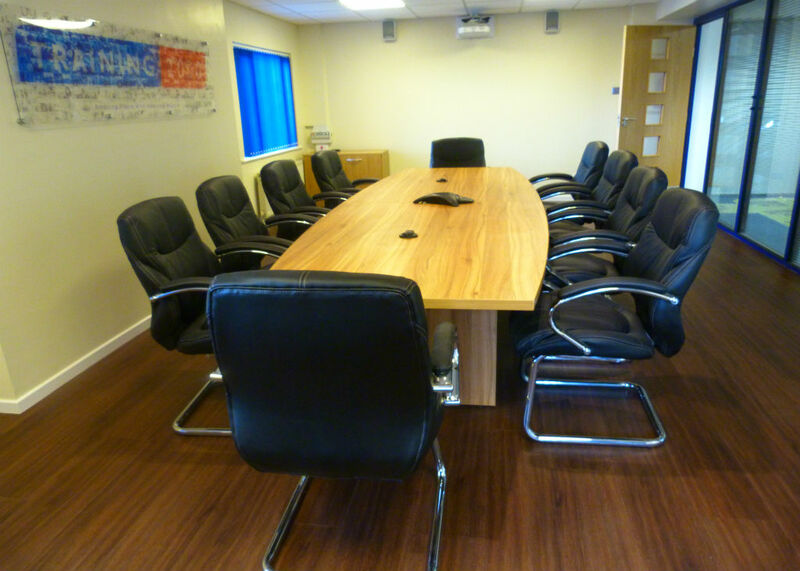 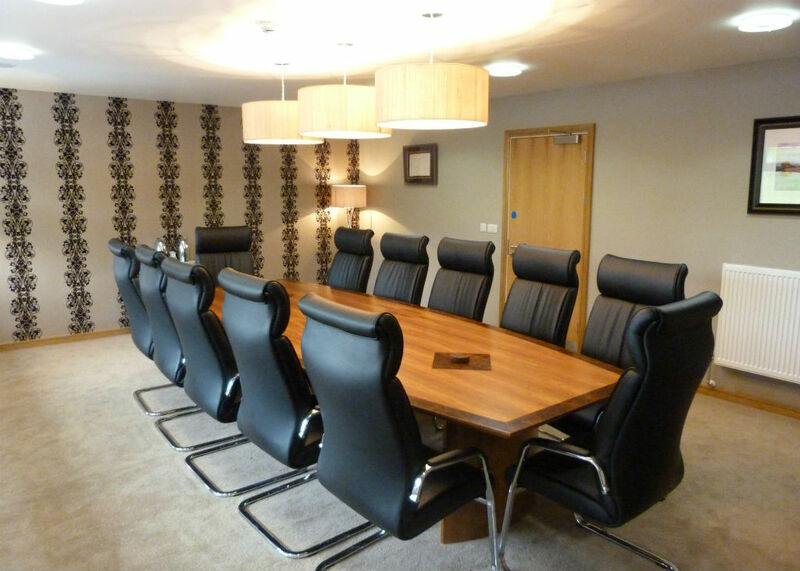 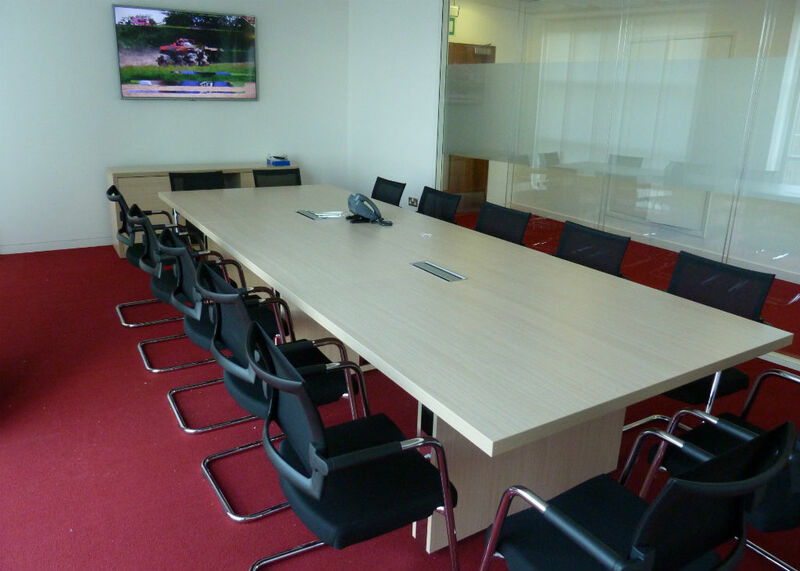 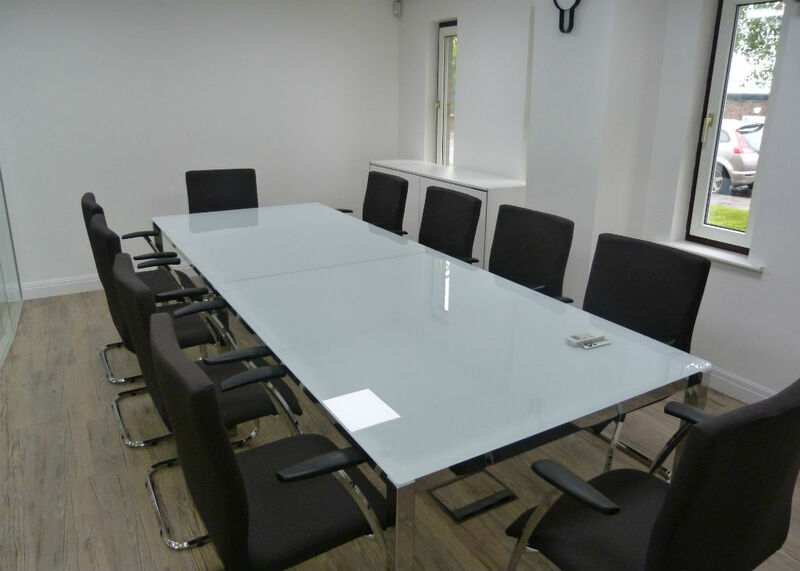 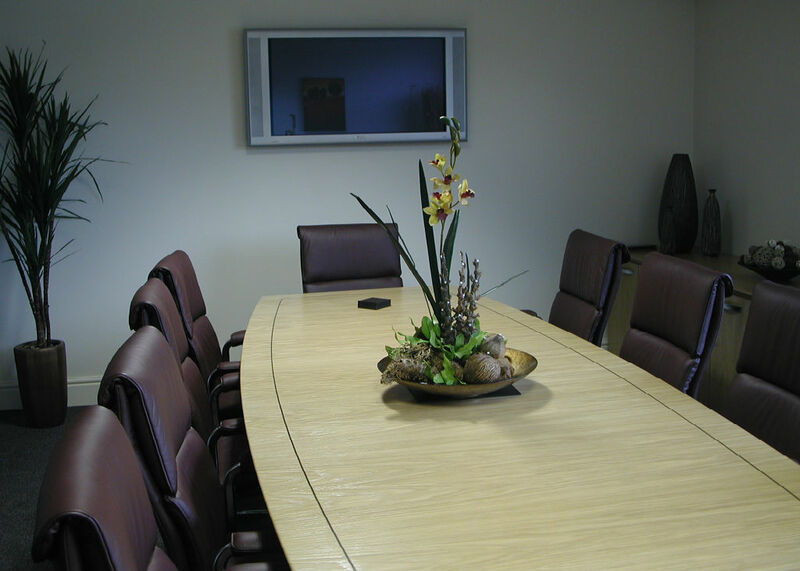 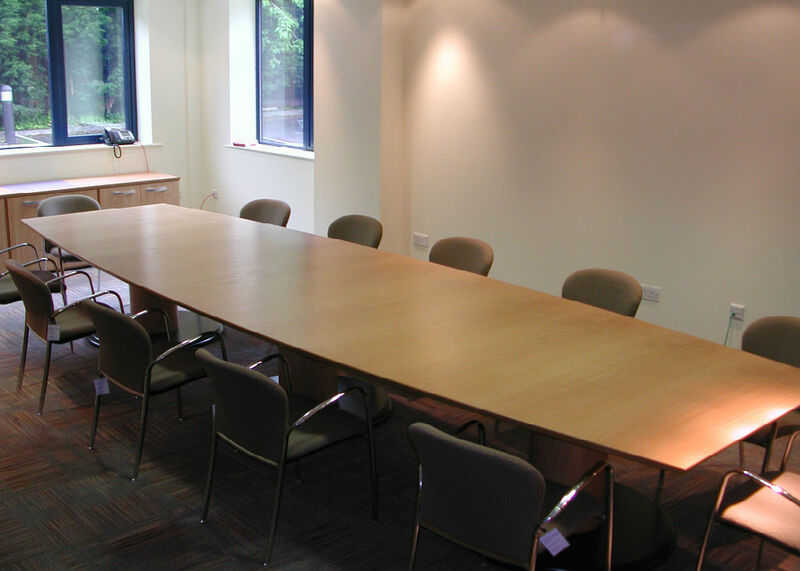 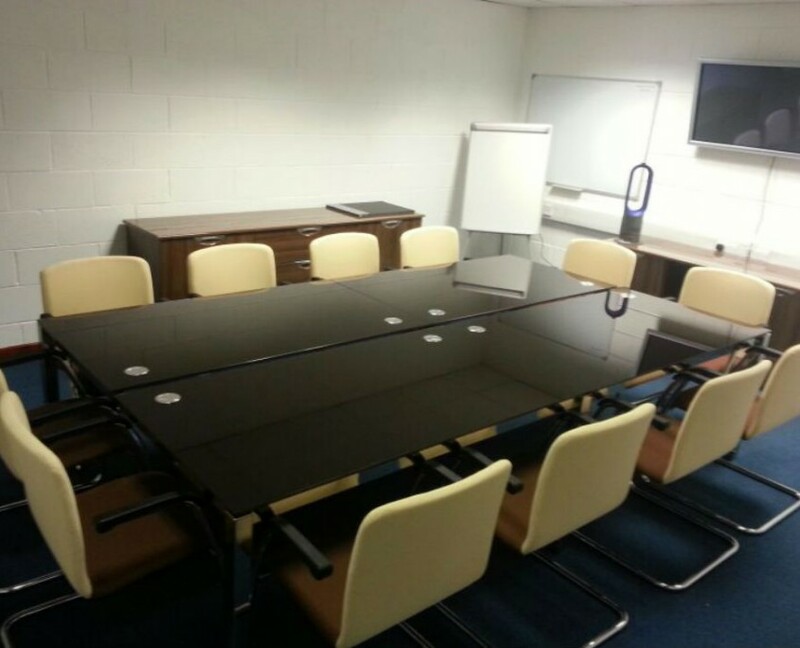 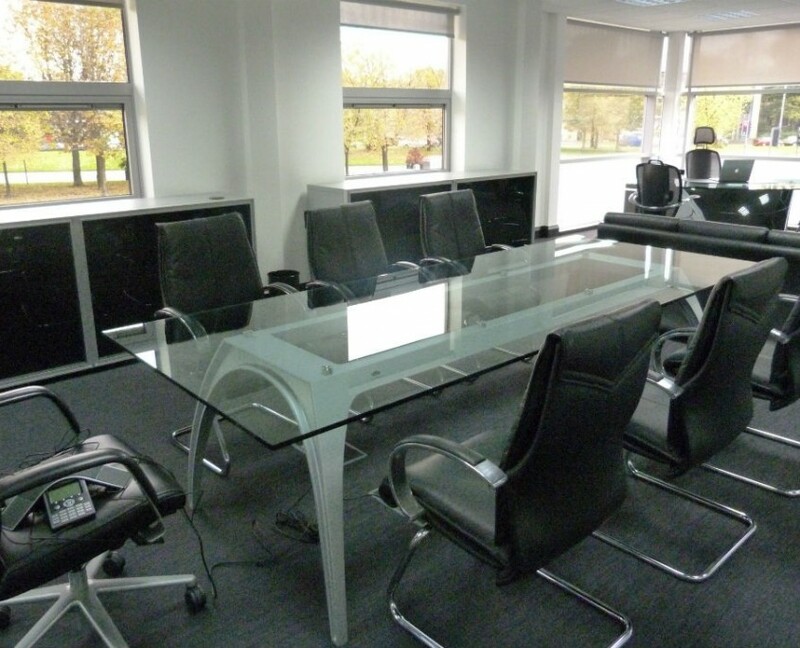 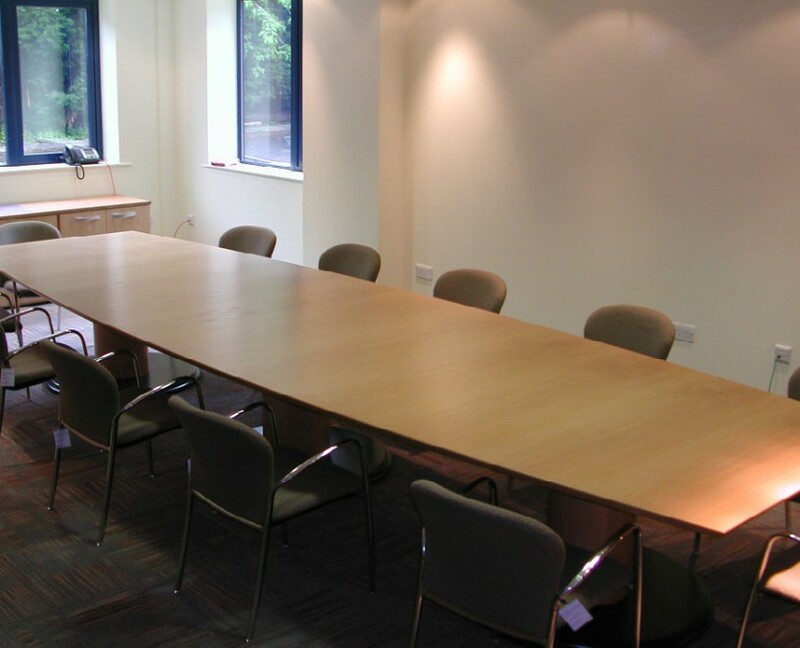 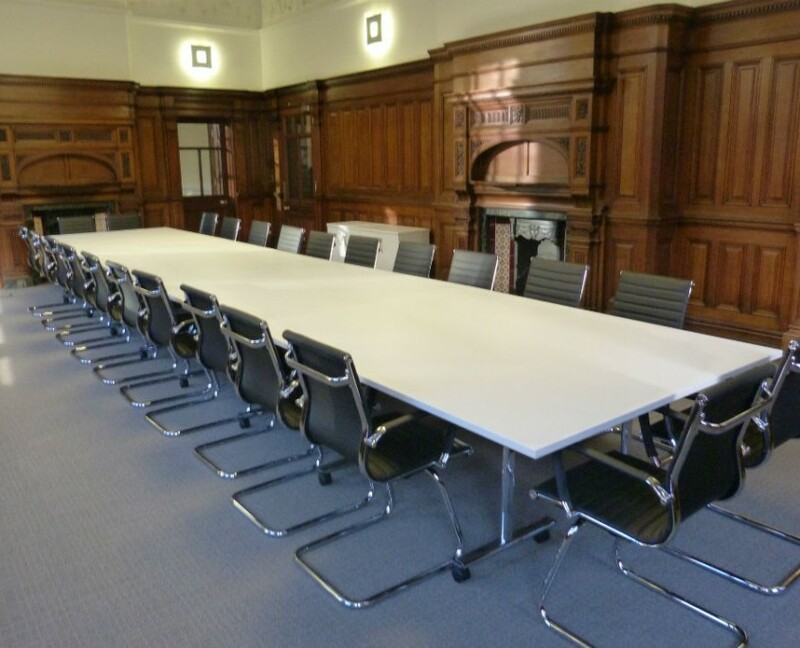 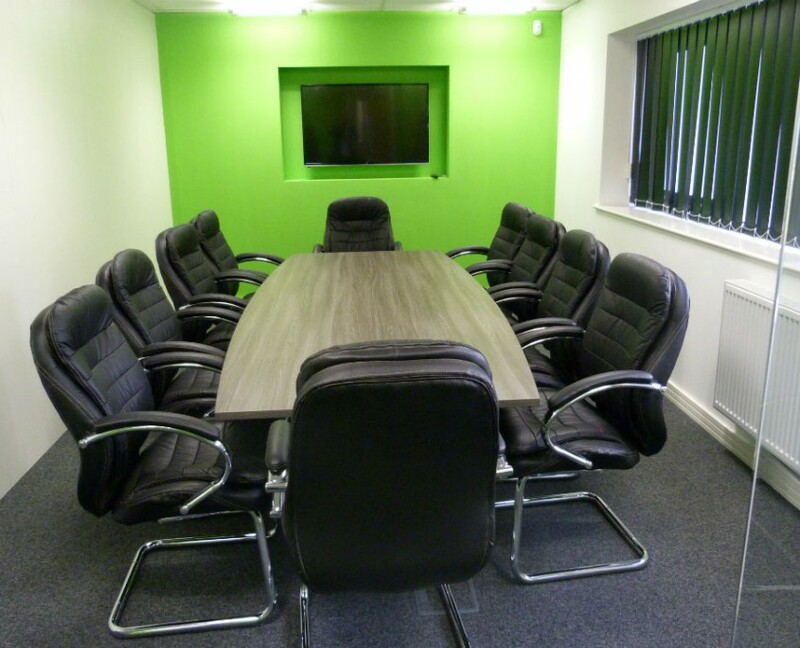 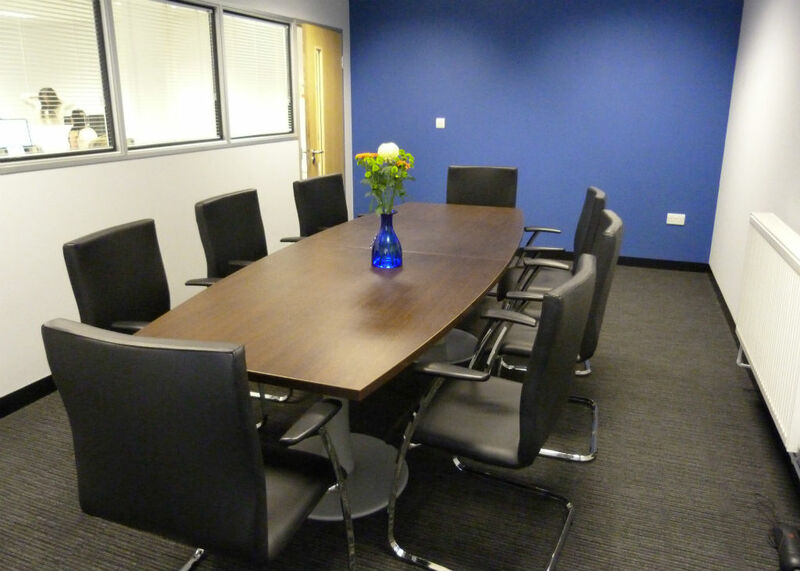 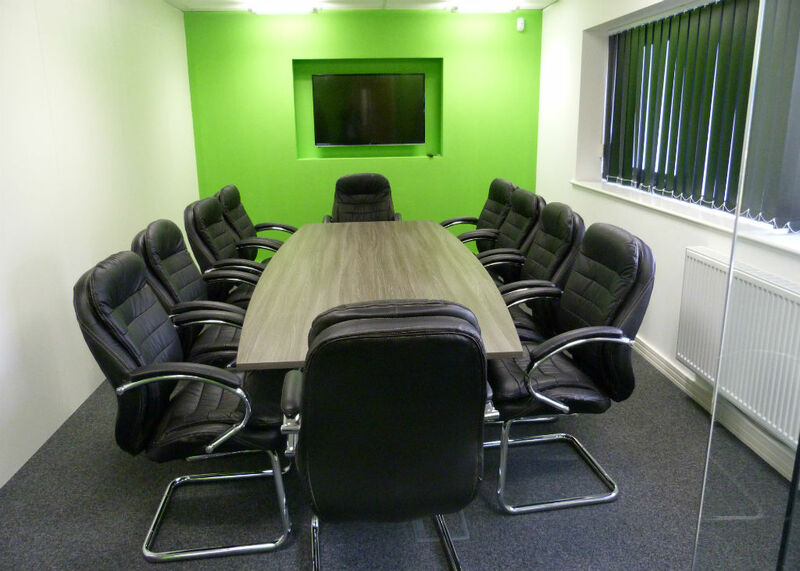 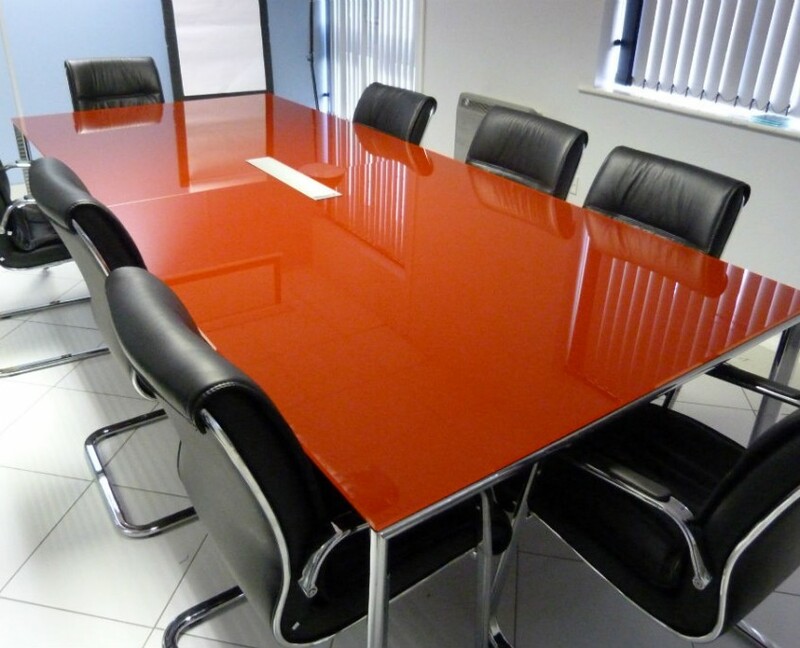 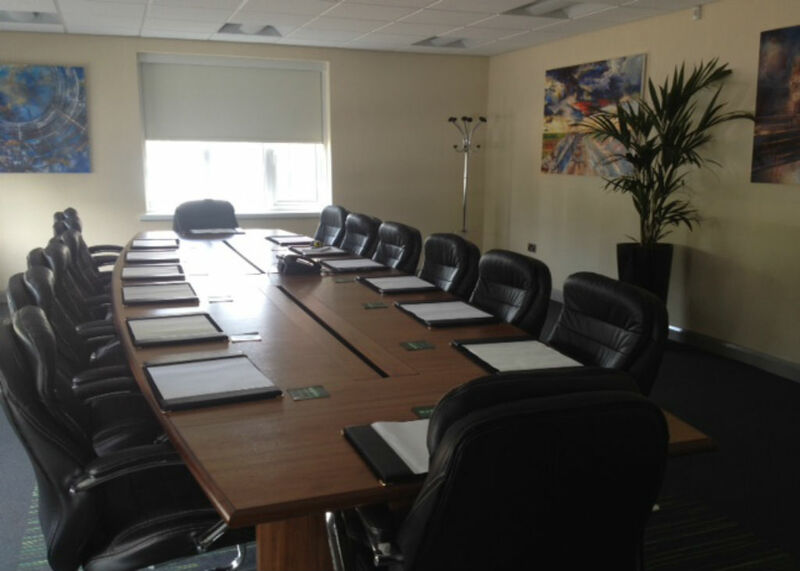 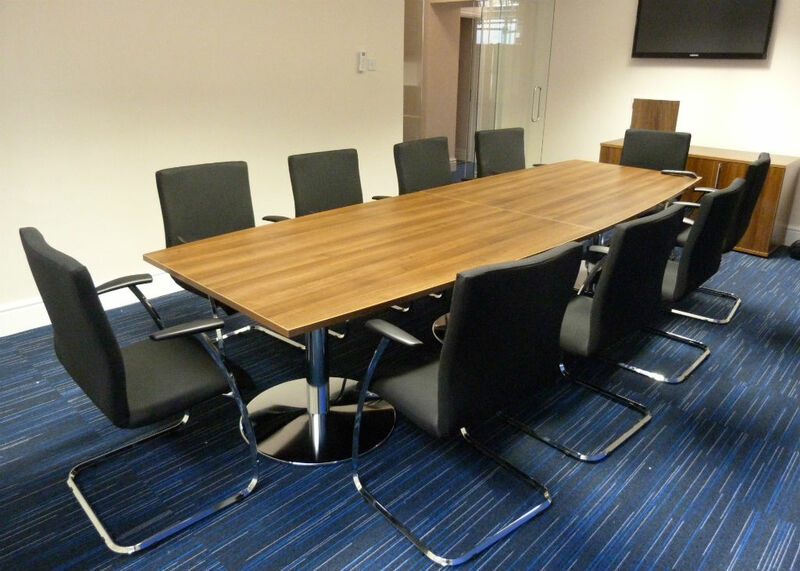 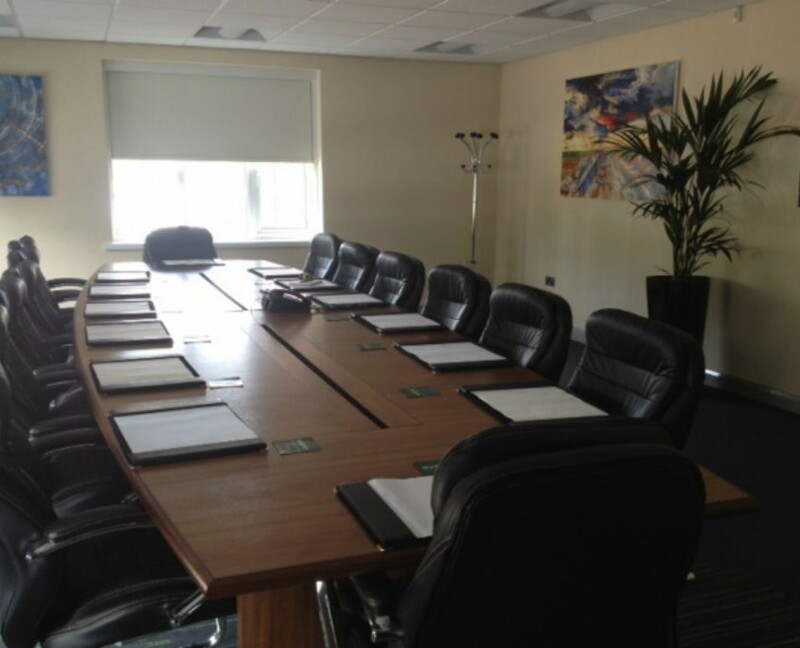 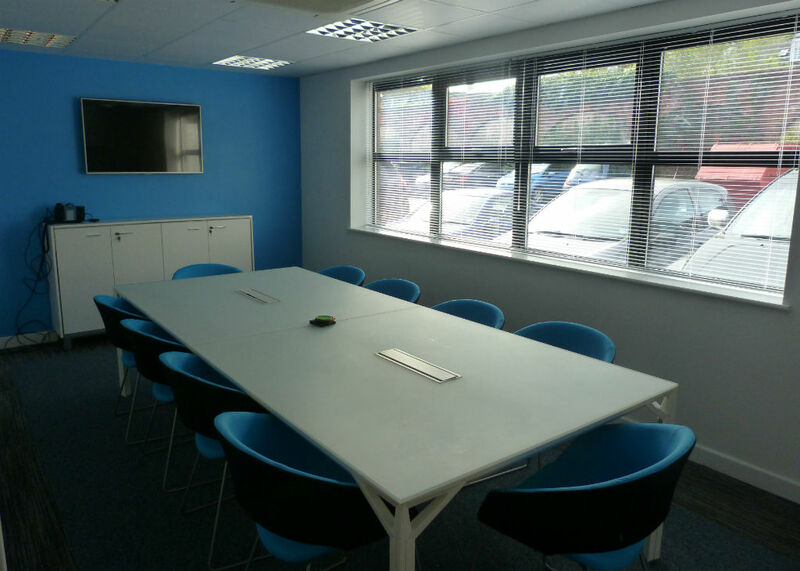 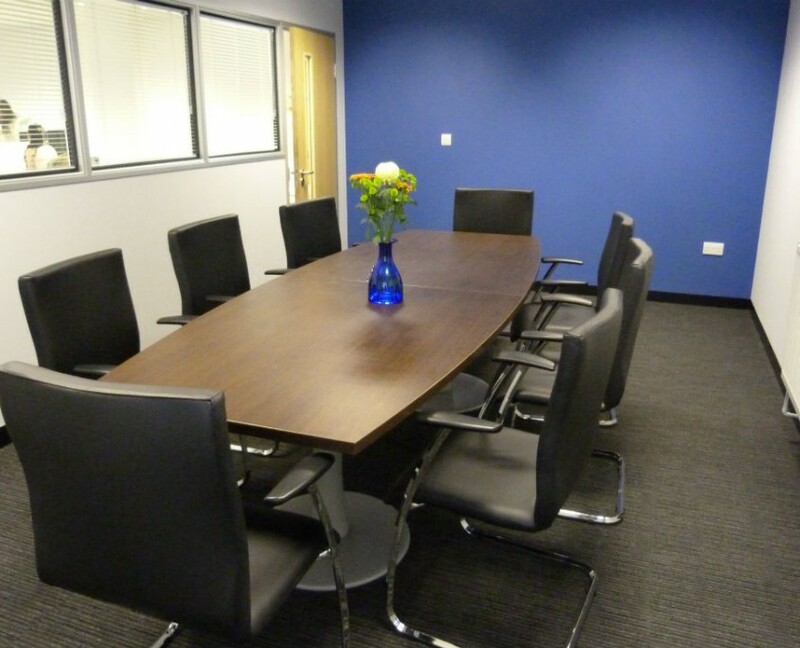 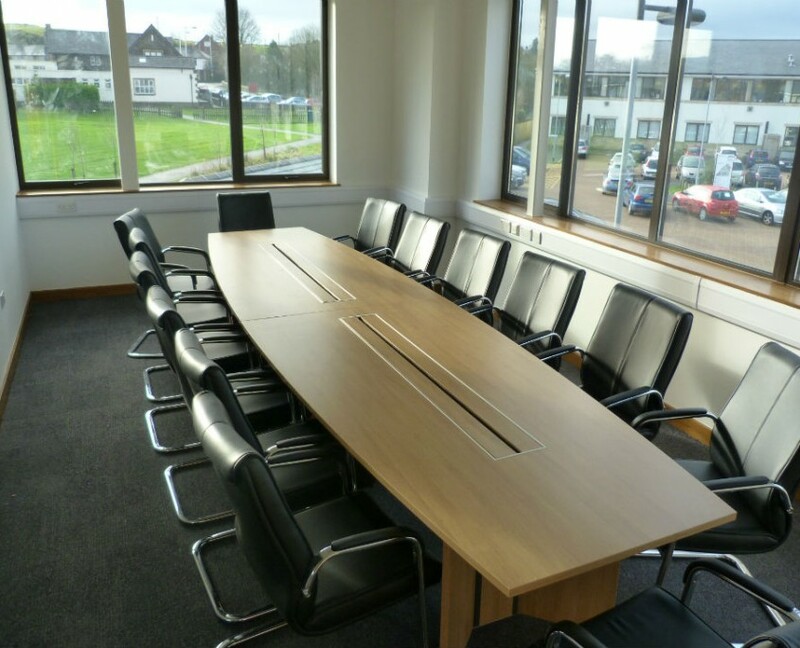 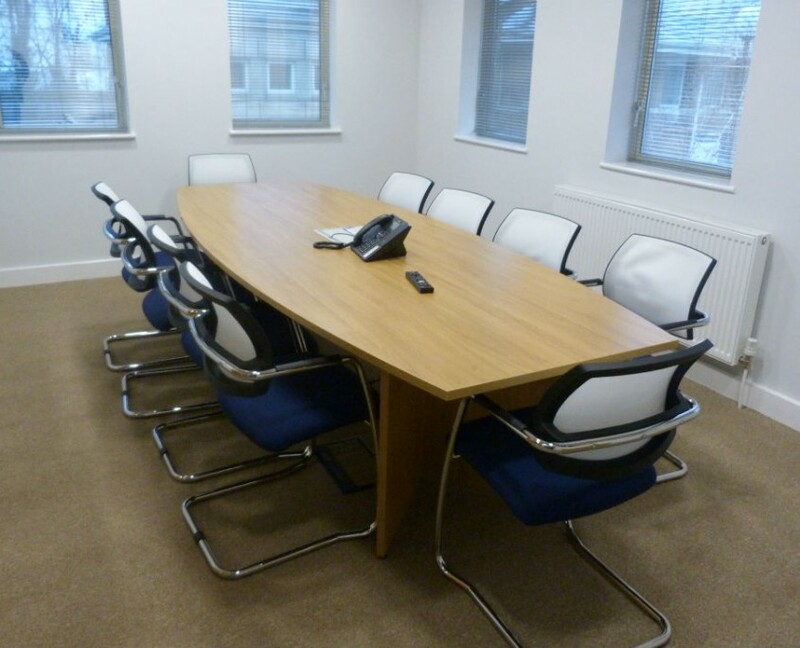 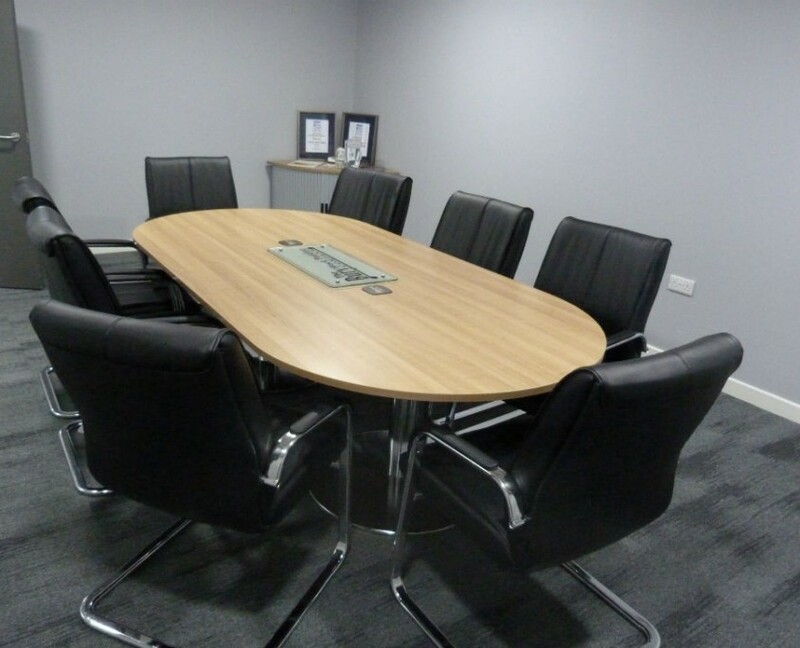 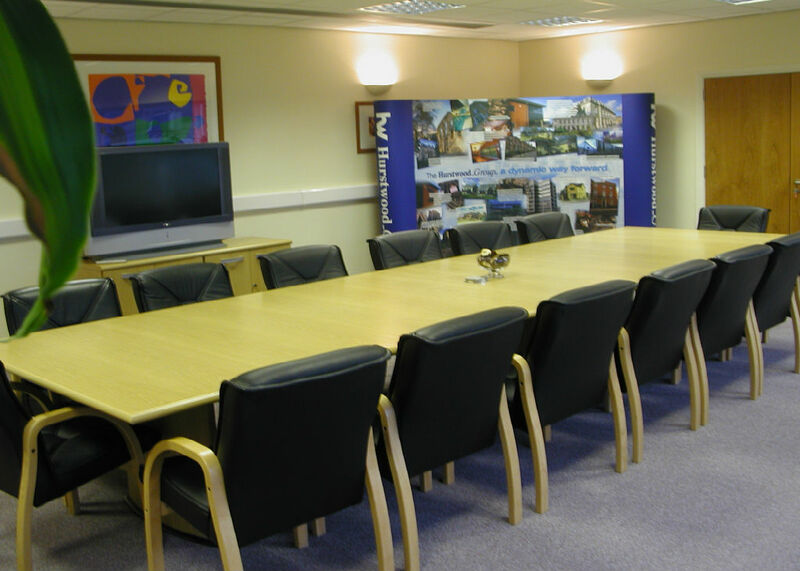 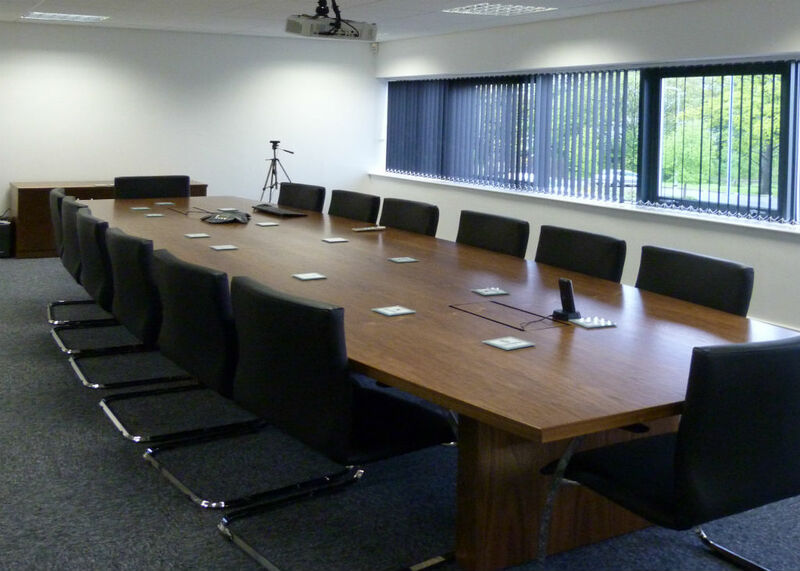 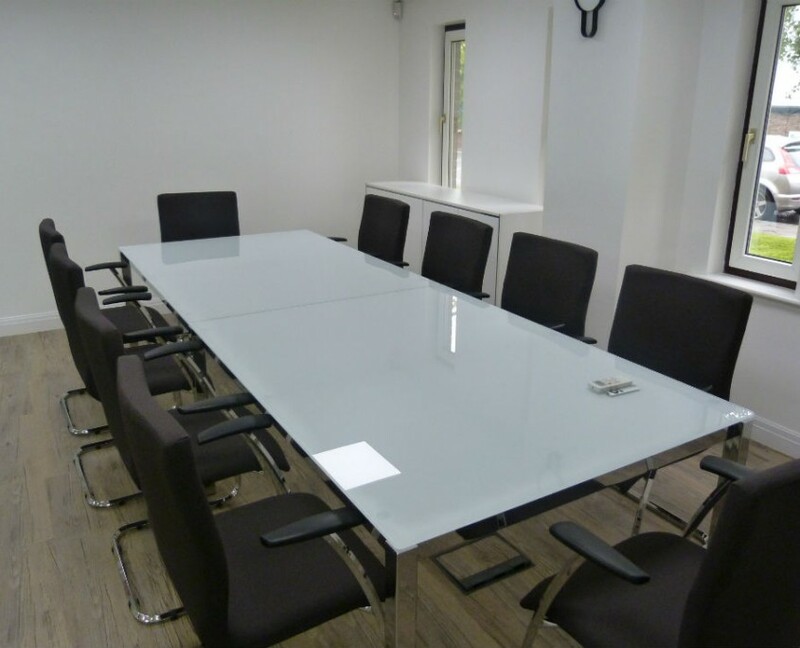 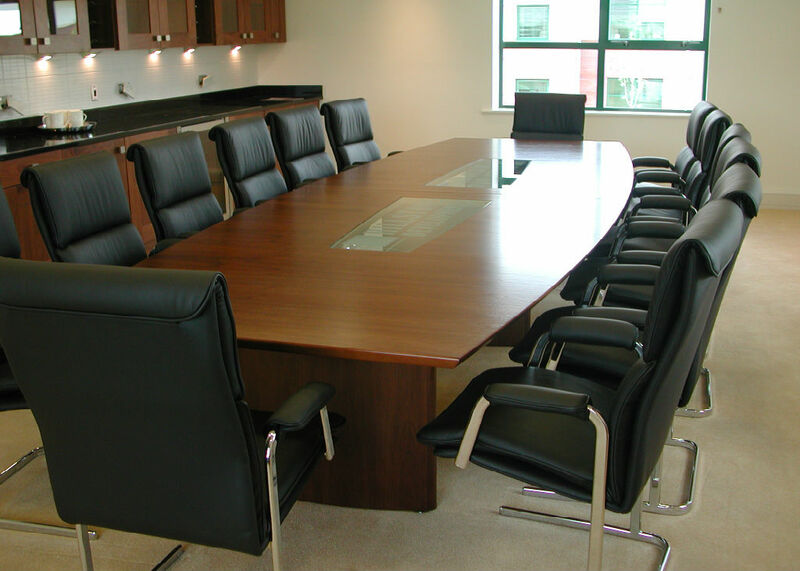 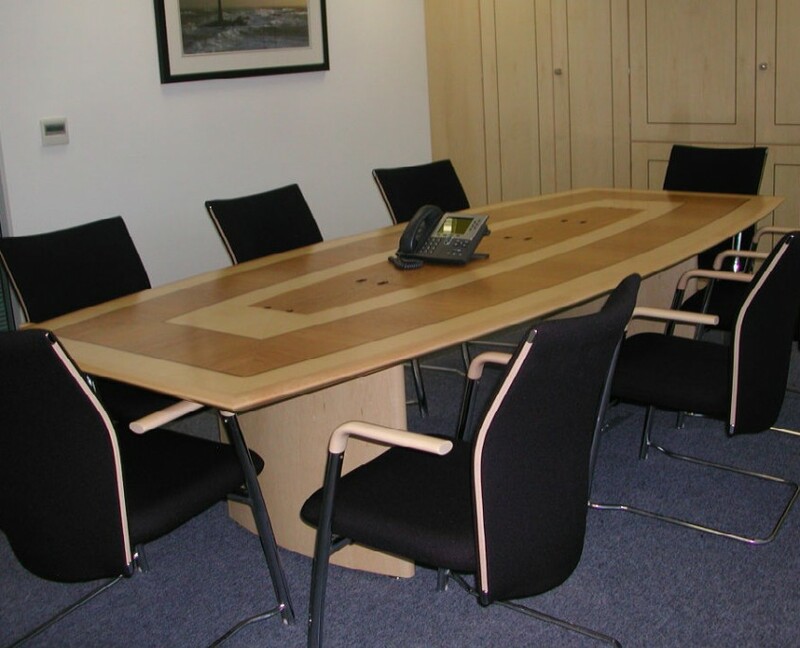 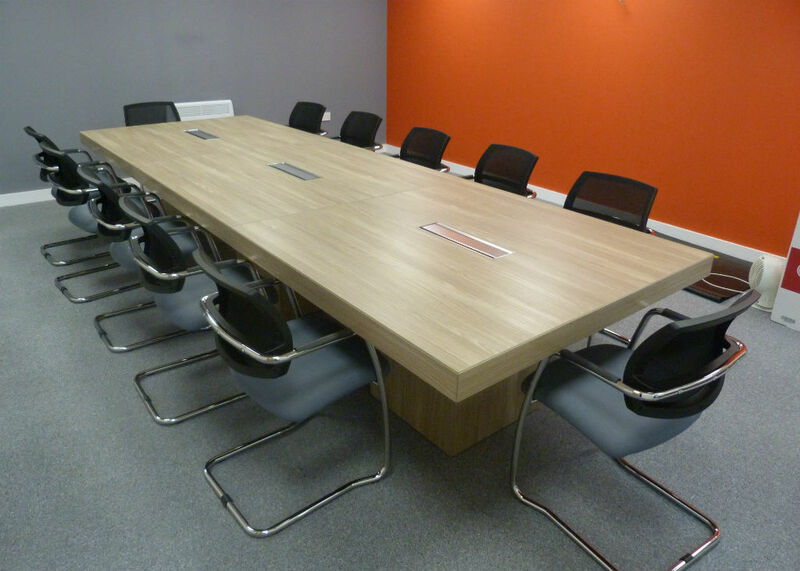 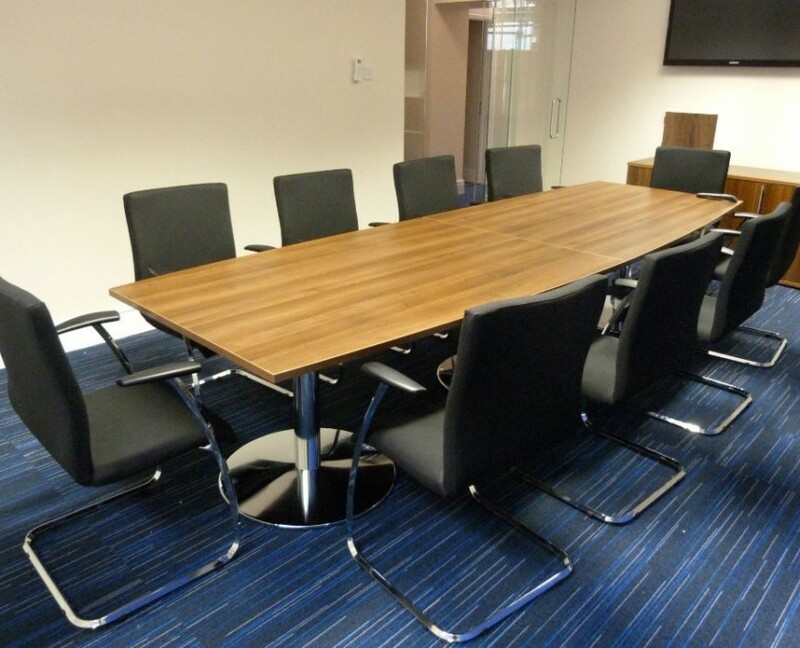 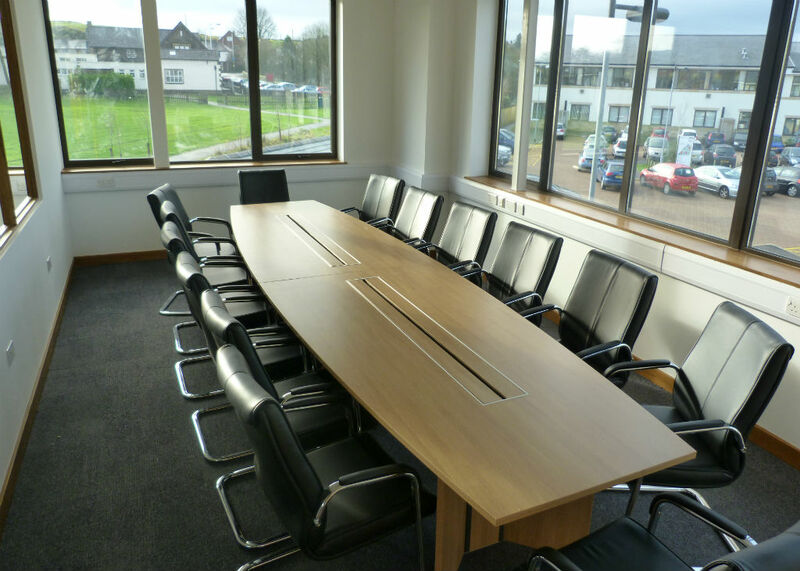 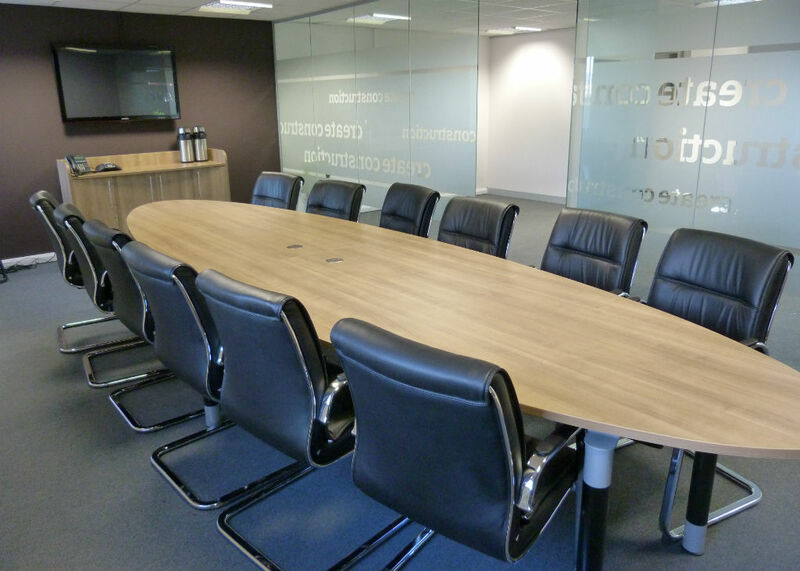 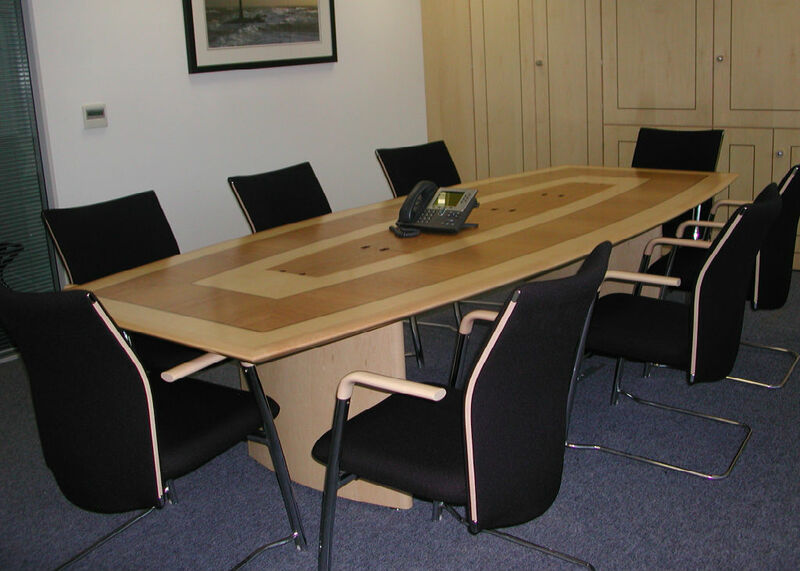 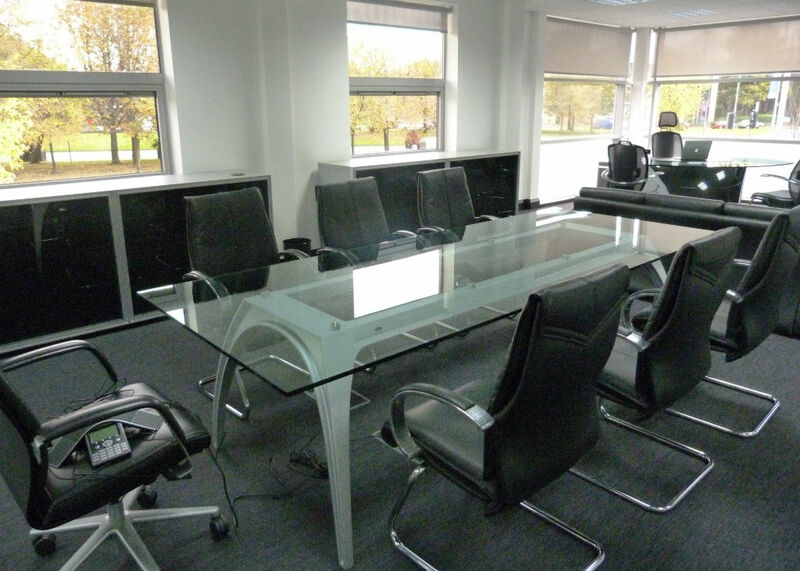 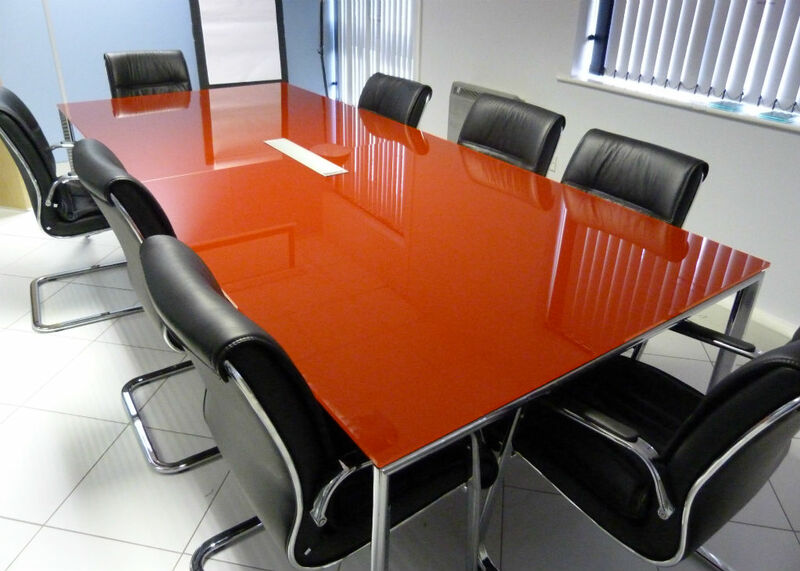 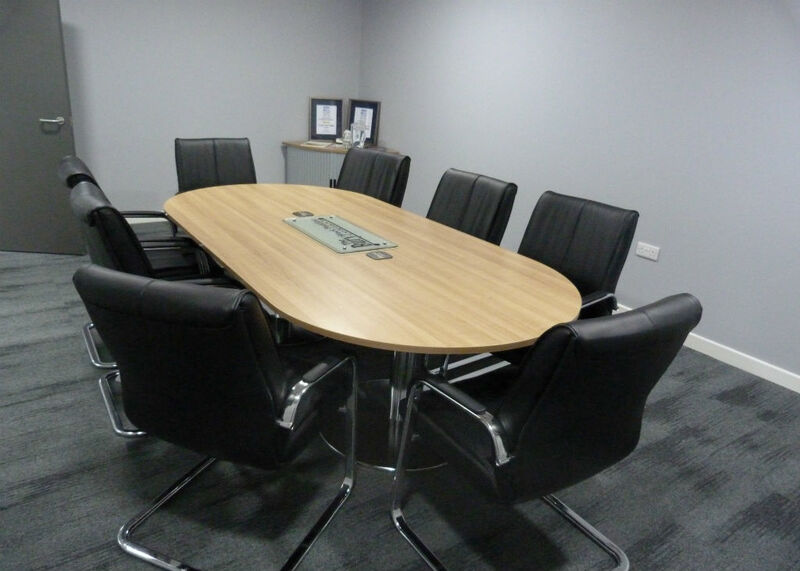 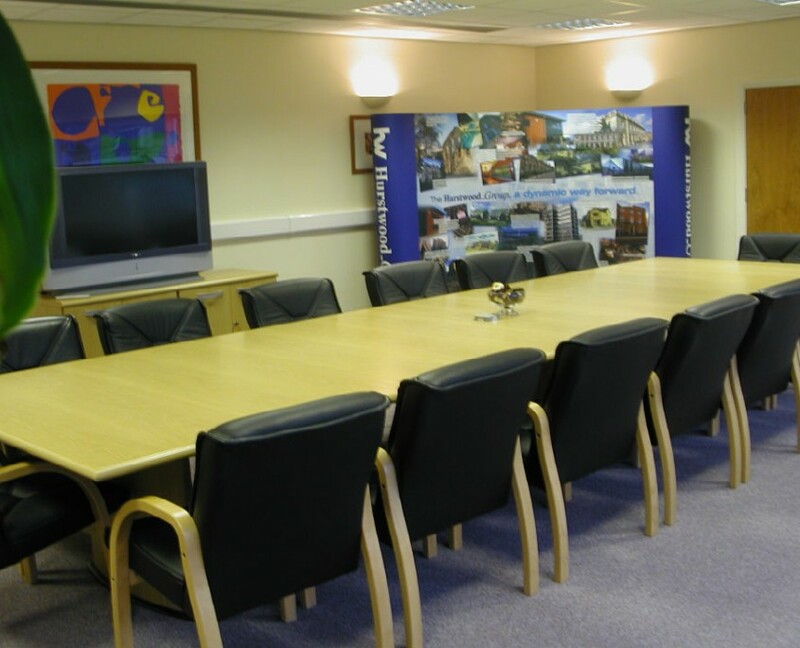 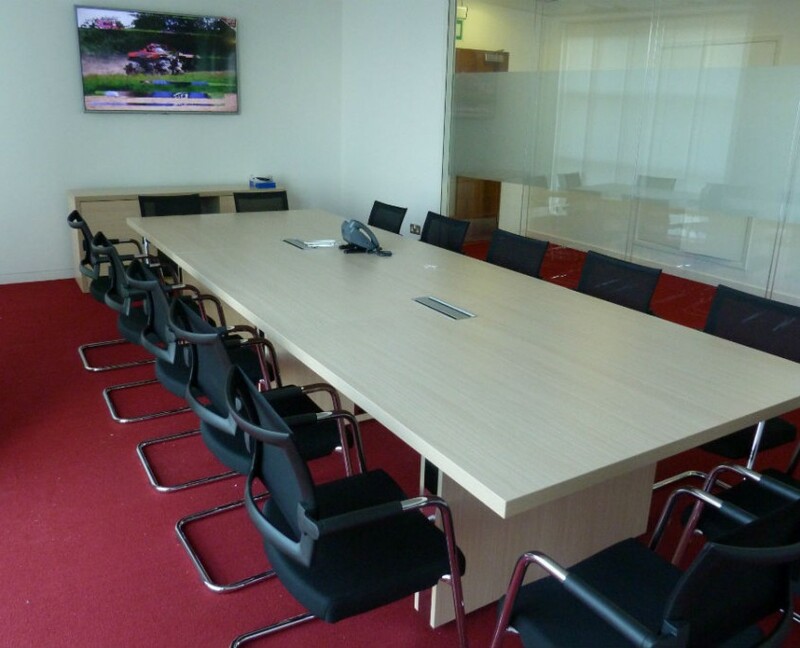 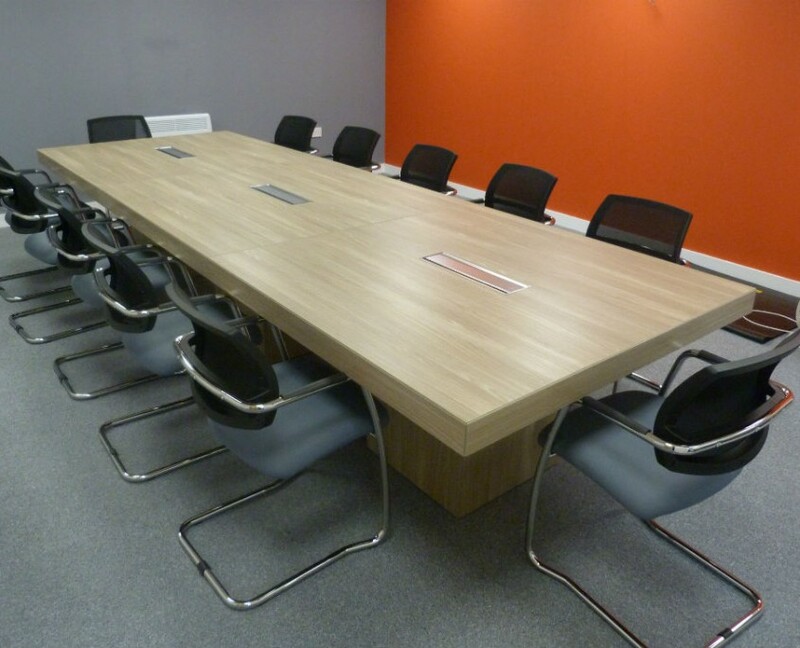 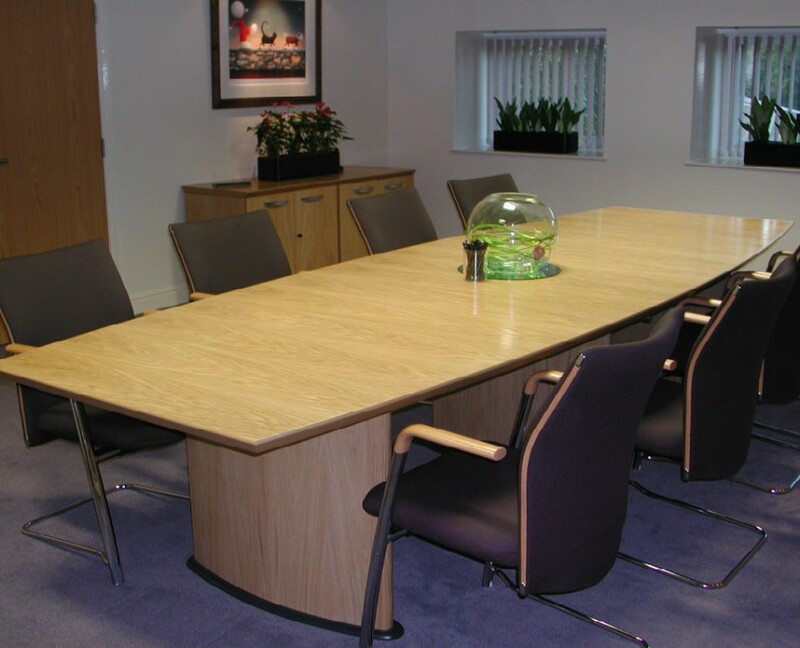 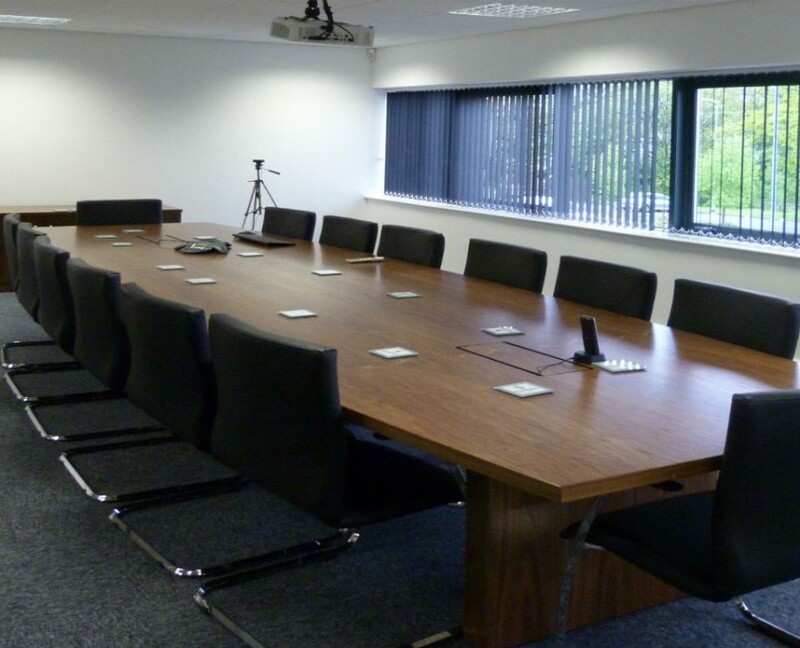 Bevlan have an excellent range of Boardroom and Conference Room furniture. 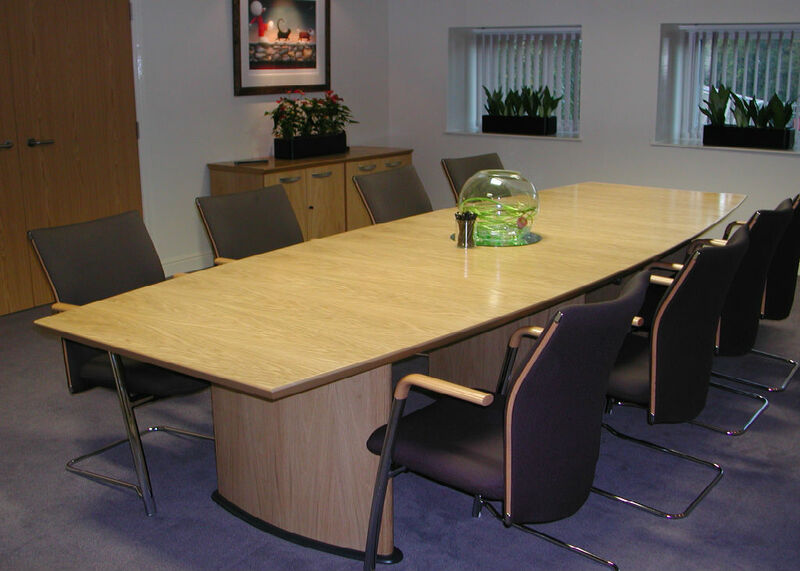 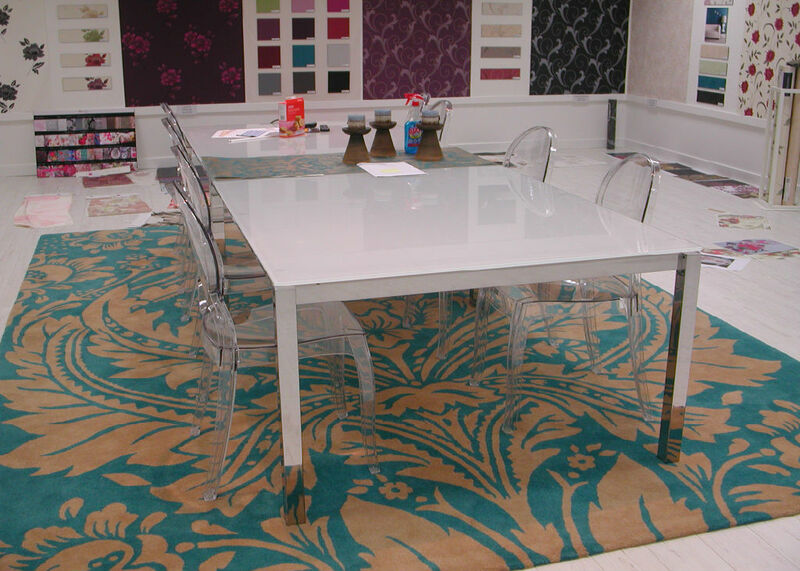 Our selection of tables can provide you with a professional, sophisticated and corporate company image incorporating current design elements with modern finishes and materials. 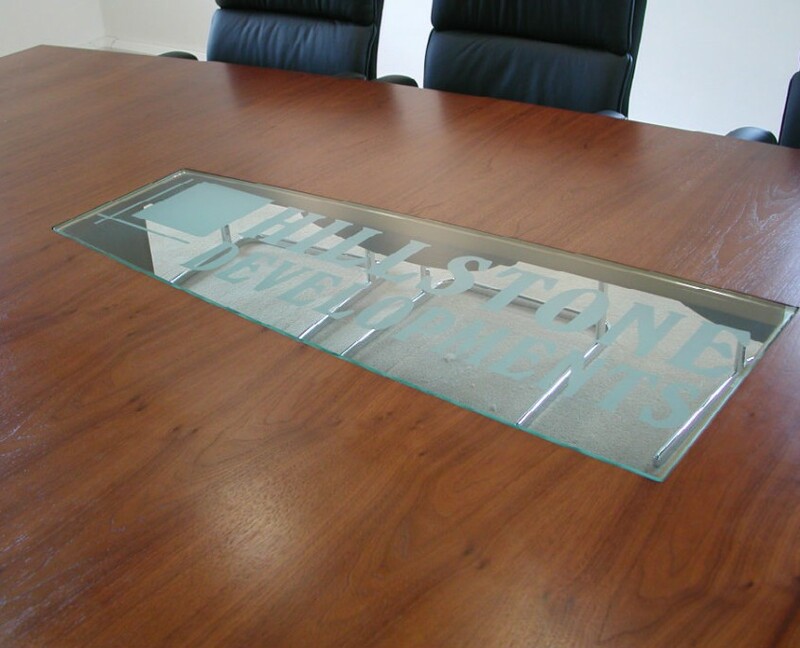 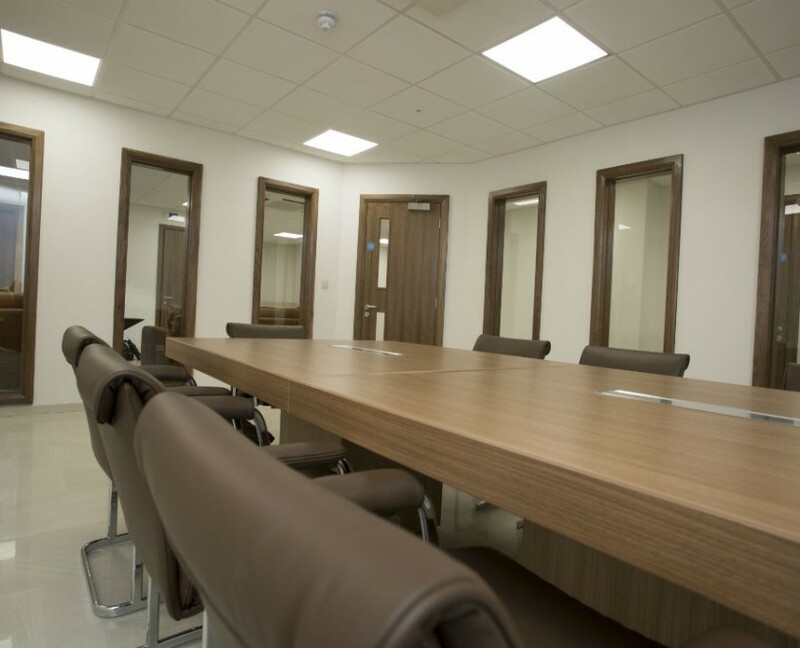 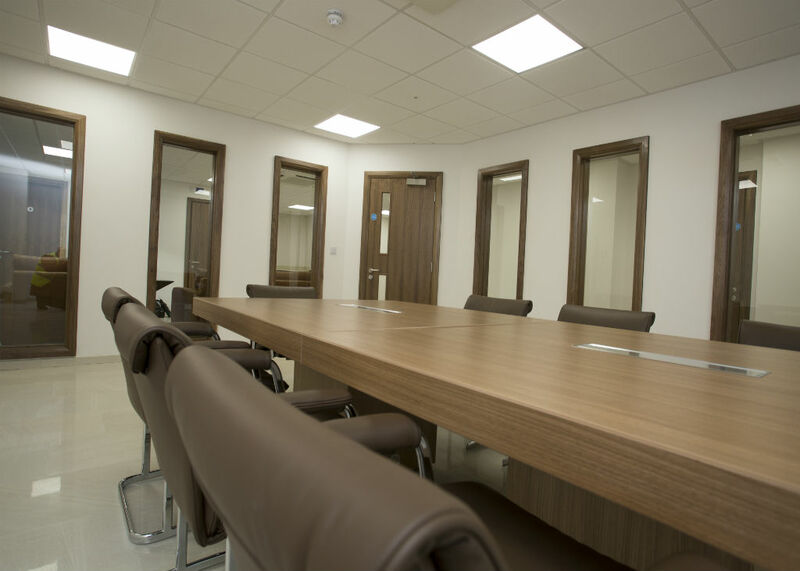 As presentation is important in today’s current business world, we feel our Boardroom projects speak for themselves for quality and appearance. 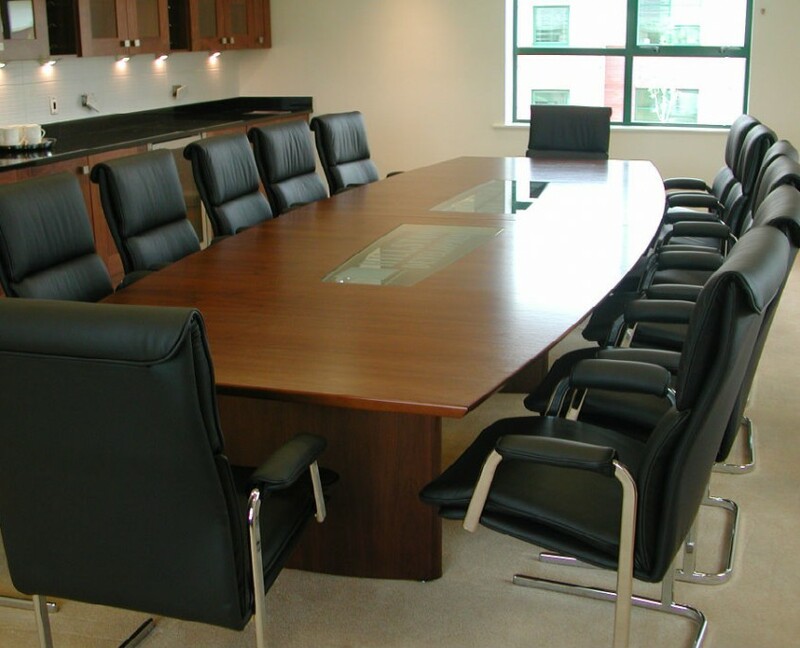 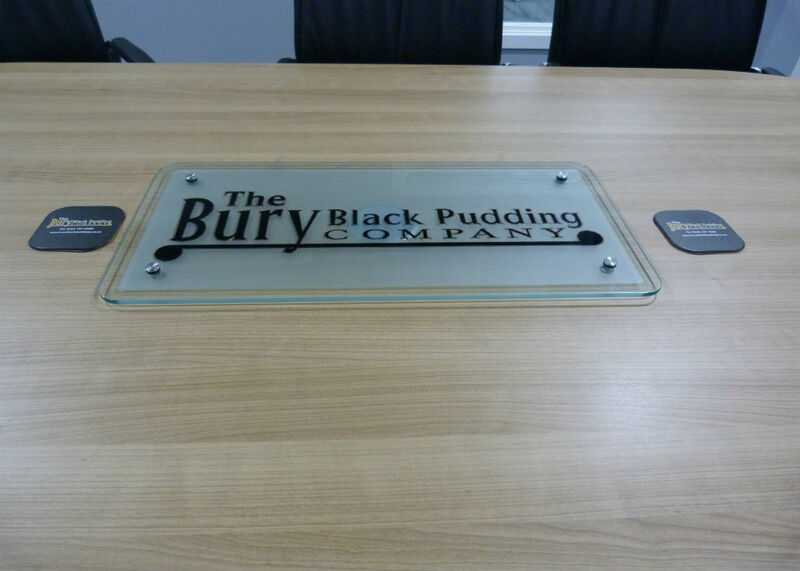 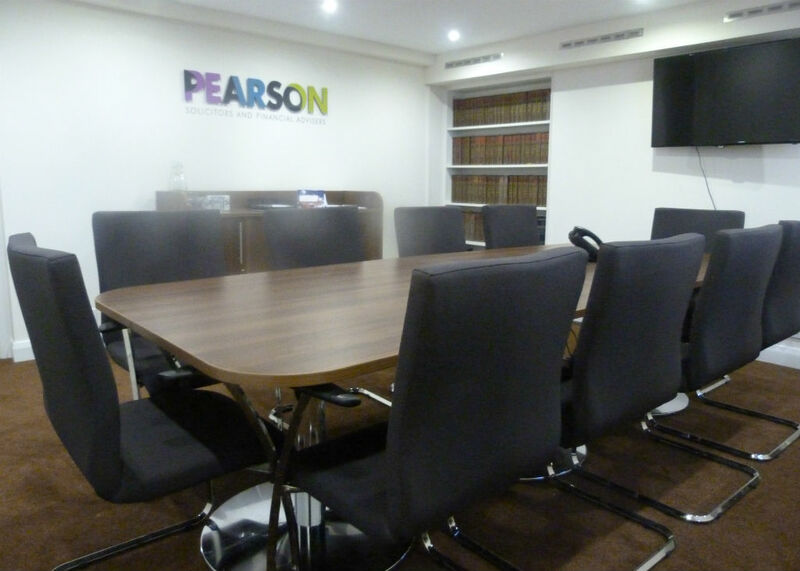 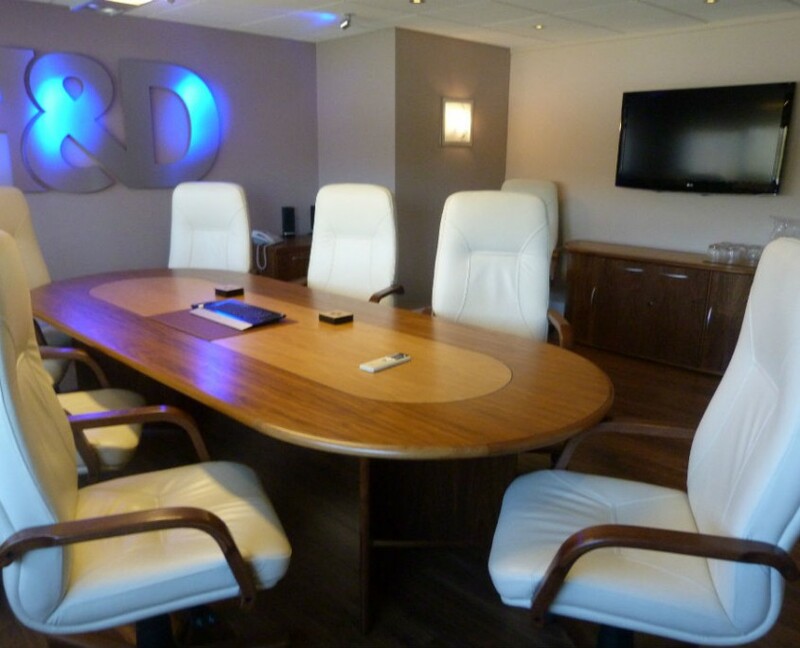 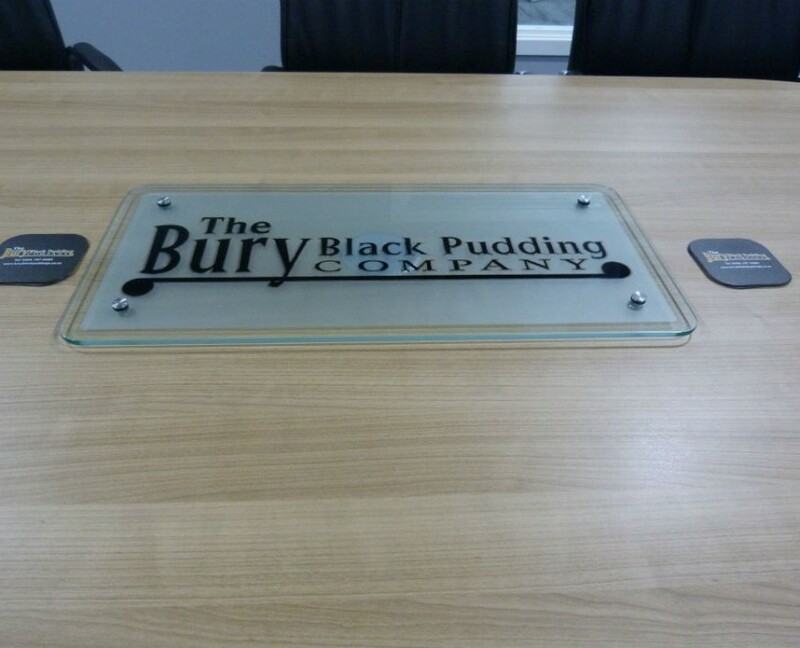 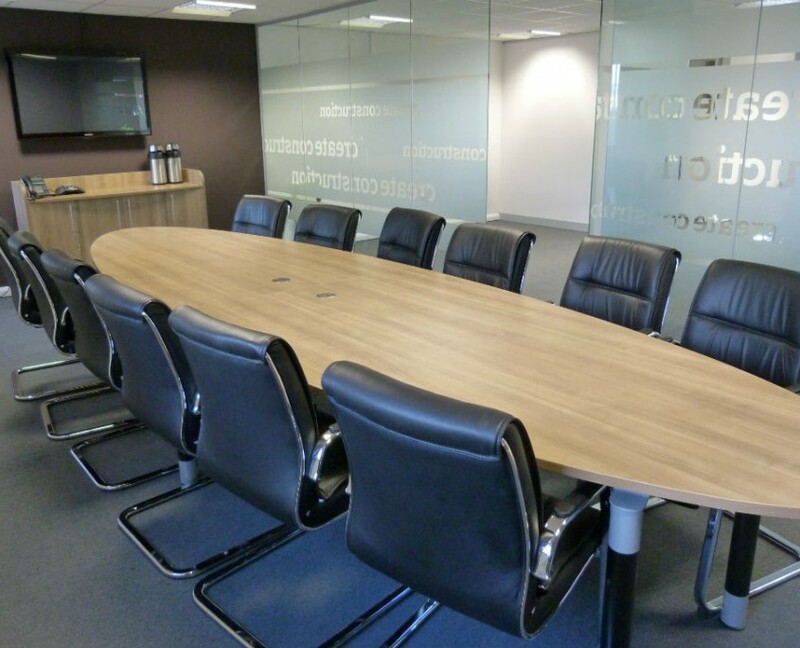 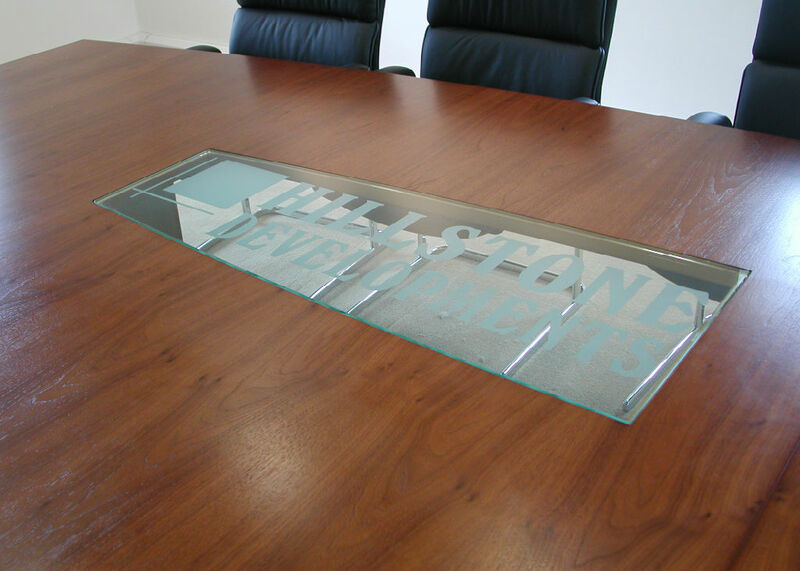 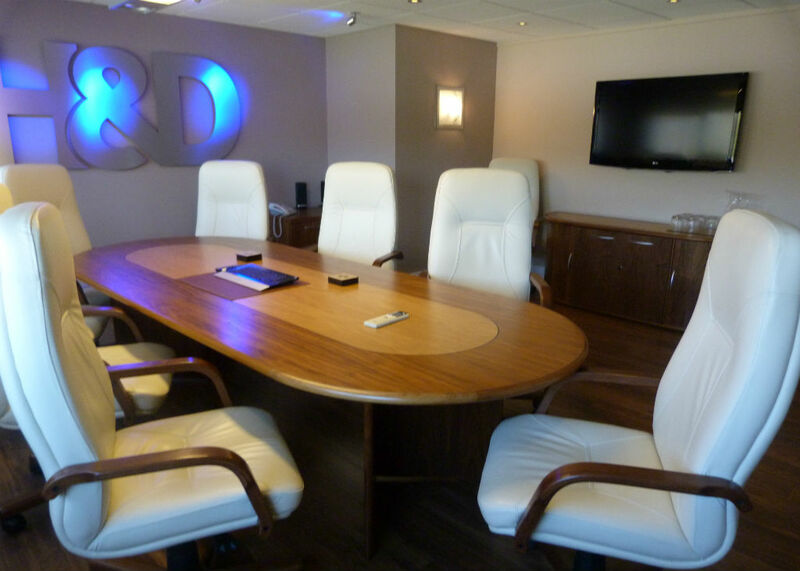 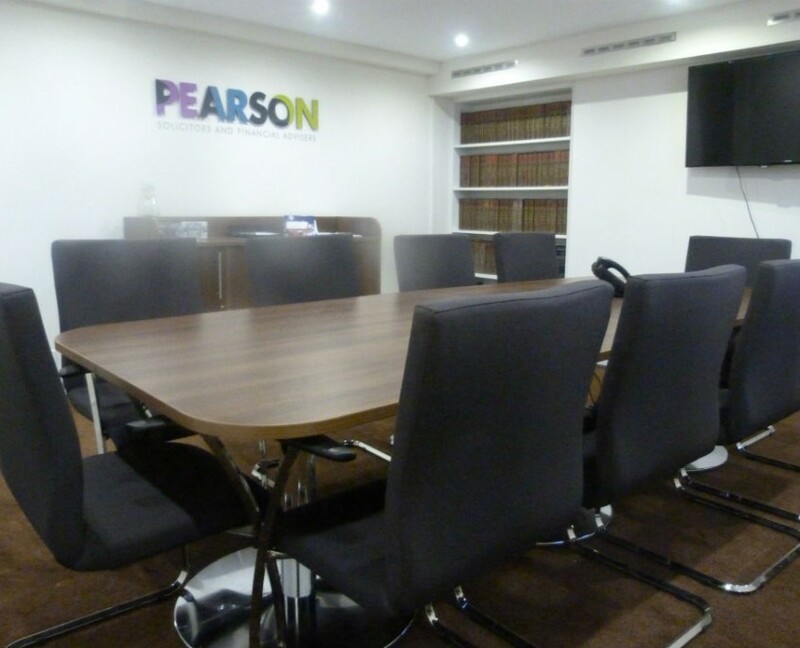 For this reason, we encourage you to browse our stylish range of Boardroom furniture.